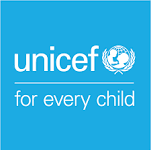 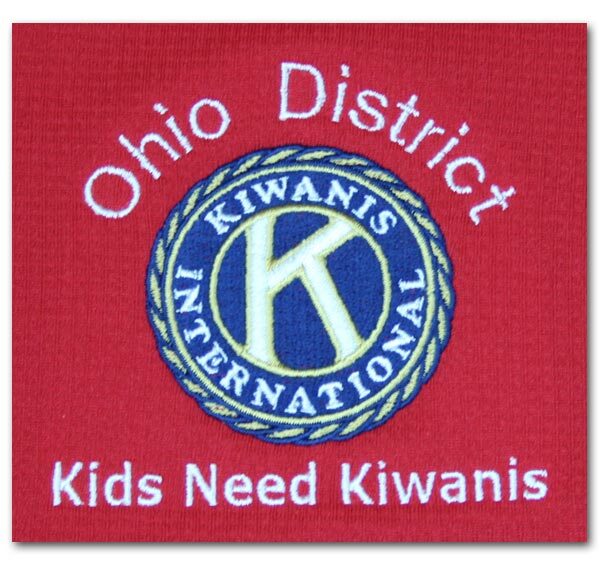 The Ohio District Kiwanis Foundation has set up a system to provide information to Clubs as well as to provide support. 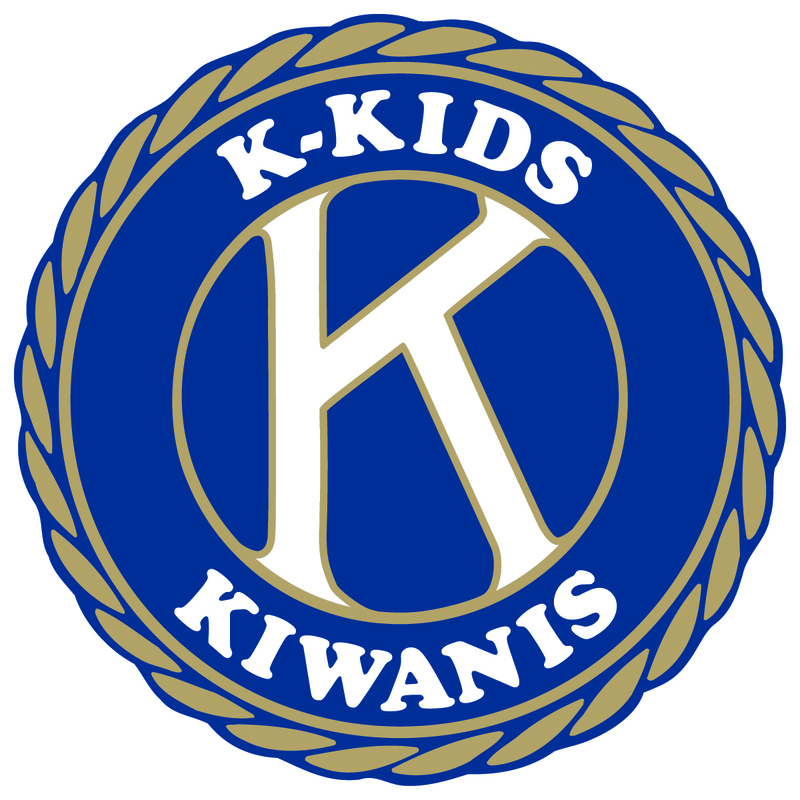 The Foundation has assigned Board members to Ohio Kiwanis Divisions. 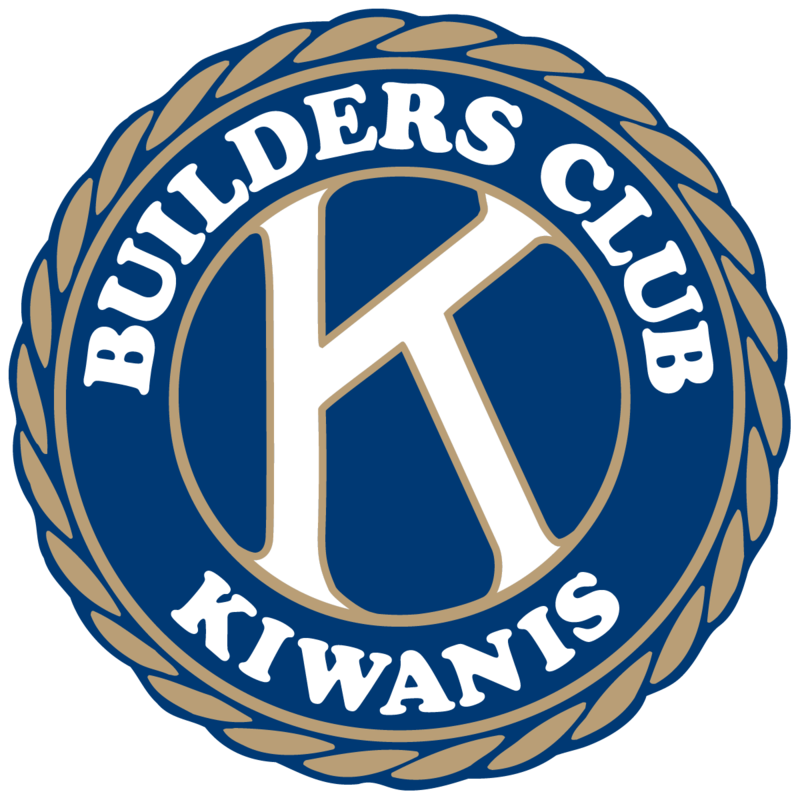 Each Board member is asked to be a resource for the Clubs within the Division.